When you’re a building or property manager, the drains in your structure need to be functioning properly to ensure productivity and safety for the people inside. 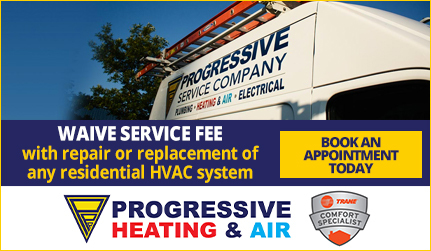 Rest assured that the plumbers at Progressive Service Company are expertly trained in Hydrostatic testing and drain cleaning to keep your building’s pipes up and running. What’s more? We’re available around the clock in case any emergencies arise. Hydrostatic Testing – We make sure the plumbing system is free of leaks and safe for the people in the building. Hydrostatic Drain Cleaning – We clean out hazardous materials or clogs that could back up your system. Hydrostatic pressure uses gravity and the weight of fluid to exert greater than normal pressure to allow for better testing and cleaning of commercial pipes. 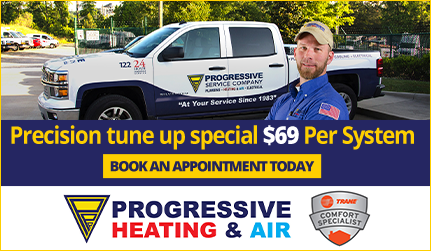 At Progressive, we know this is an efficient way to ensure that your pipes are working properly and are safe for the people who live or work in the building. At Progressive, our goal is to take the stress and worry out of commercial drain cleaning in your building and property development. Most local governments require that plumbing and mechanical piping contractors pressurize their finished work, which is why we’ll leave no stone unturned. 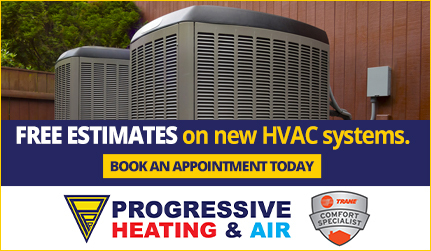 We offer a 100% guarantee on every job we perform, so you know you’re getting top-of-the-line service from seasoned professionals. 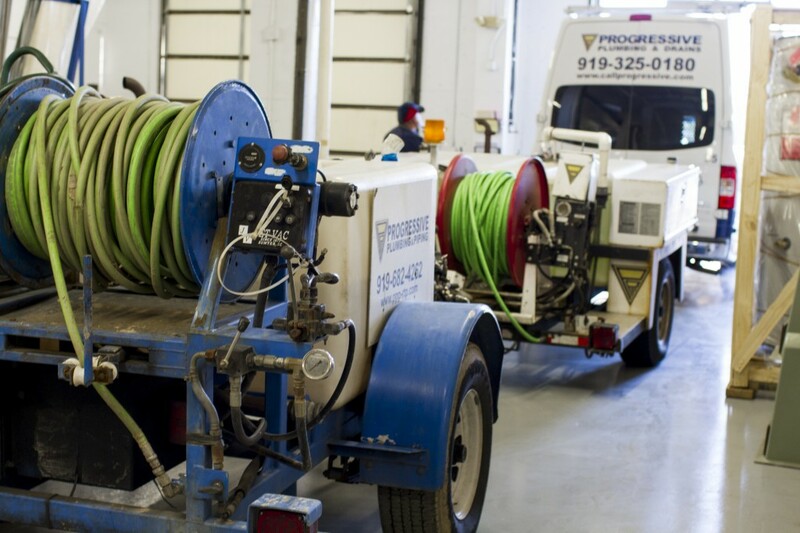 Call or contact the commercial plumbing experts to schedule your hydrostatic drain cleaning and pressurized testing. We’re proud to serve Raleigh, Durham, Chapel Hill, and the surrounding areas. Available 24/7, we’ll work around your schedule to ensure that you’re getting fast, reliable service.